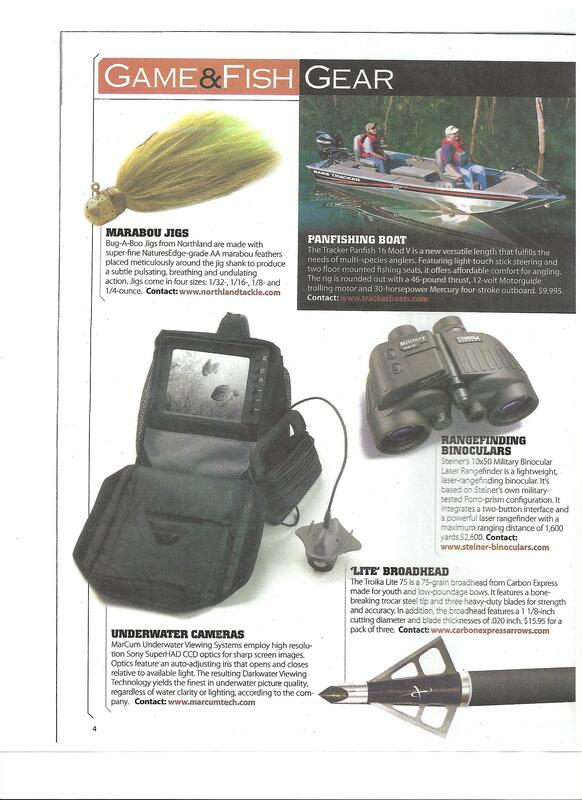 The products advertised in the Ohio Game & Fish magazine pictured above would typically reflect a gender stereotype towards men. The sport of fishing is dominated mostly by men, and though my husband drives our Bass Tracker, I am not far behind him with my fishing rod in hand. The stereotypical notion that men are fishermen does not always reflect the correct gender stereotype.